Tarot has been around since the mid-15th century, predicting the future and revealing some of our deepest guarded secrets. 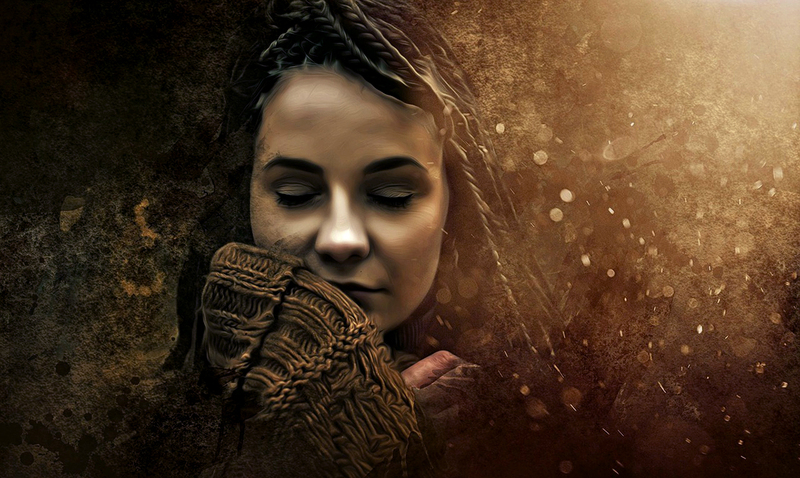 Connecting with the very essence of the human spirit, tarot cards are often seen as a tool in one’s spiritual journey, providing both guidance and enlightenment. 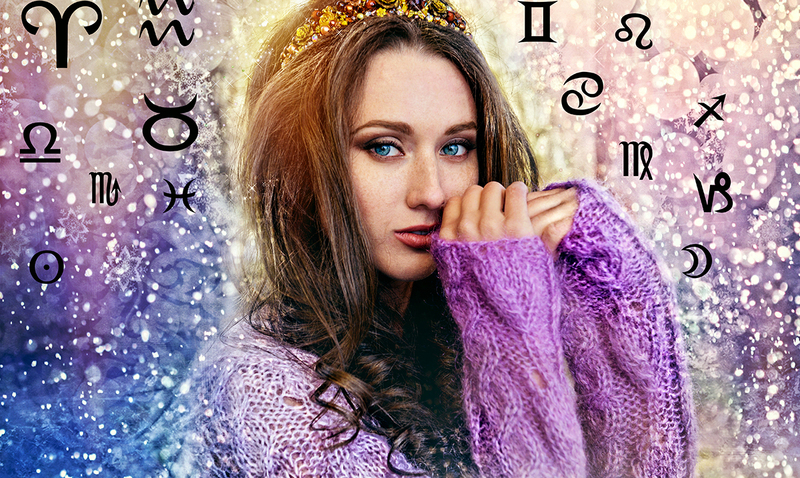 Many people, however, are unaware of the connection and influence that exists between tarot and the zodiac. 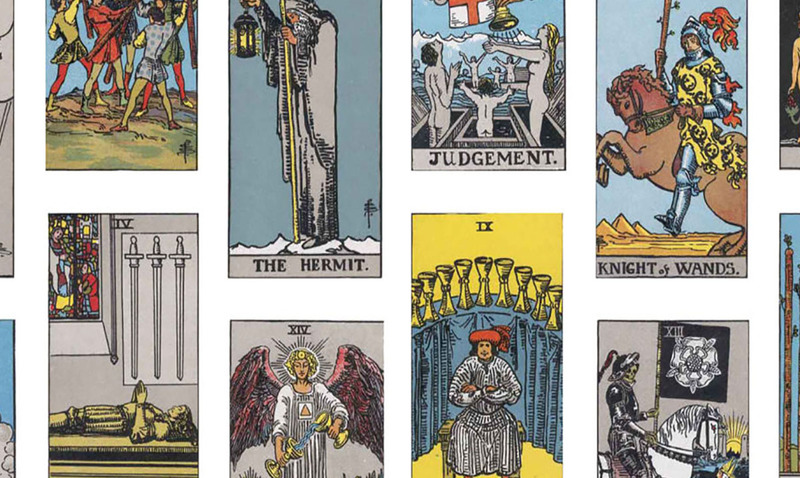 It is believed that certain cards in the tarot deck are connected with each sign of the zodiac, representing those born under that sign, and the lives that they have before them. These cards can reveal challenges in our future, details about our personalities and lessons that we are to learn throughout the course of our lives. The Emperor is a true leader, an individual who takes control of their lives, and the situations around them, inspiring and motivating others to help them in achieving their goals. They are strong, motivated and charismatic. This card reveals that you possess the spiritual tools necessary to achieve your goals in life, whatever they may be. 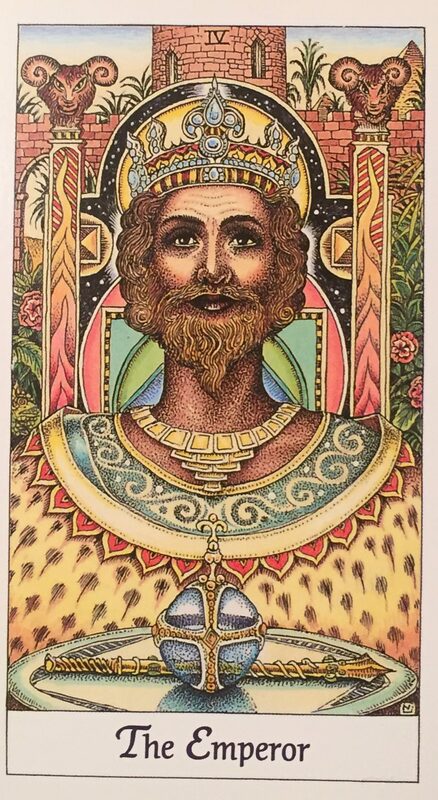 The Hierophant represents the power of knowledge and the transition that occurs as one moves from student to teacher in their lives. This card encourages those born under the sign Taurus to invest the time and energy into learning everything that they can about those things that they prioritize in their lives such as their hobbies and career. Geminis are known for their dual nature, and The Lovers represents this energy fully. 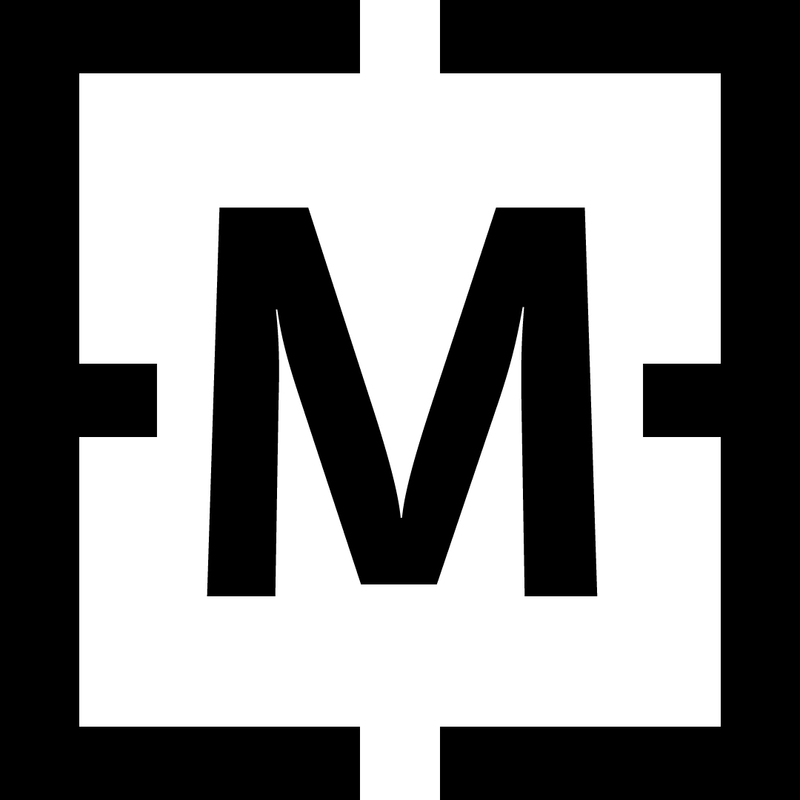 It refers to the challenges of making a decision in life, whether it is a decision about a partner, career or direction in life. 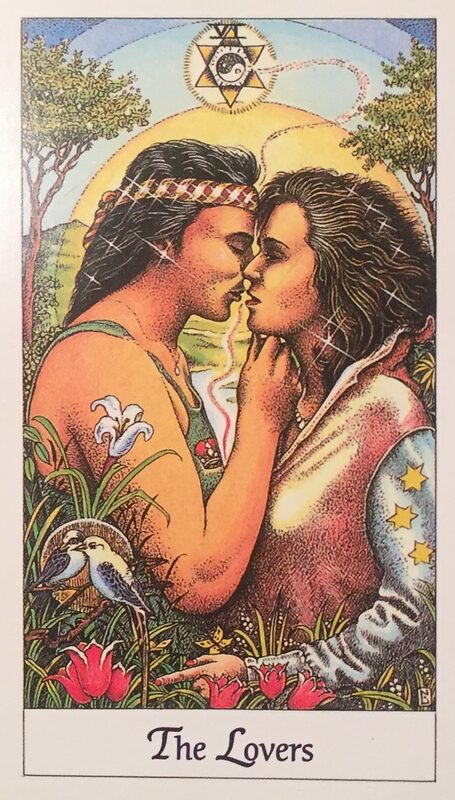 This card encourages those born under the sign Gemini to take the time to consider all of their choices, and the long-term impact their choice may have, before making an educated and well thought out decision. 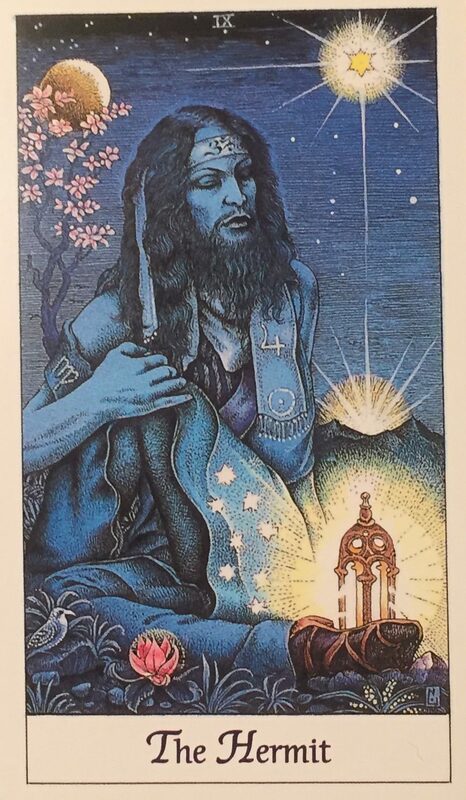 The driver of a chariot directs and guides their journey, much like this card encourages those born under the sign Cancer to actively guide their spiritual journey in life. 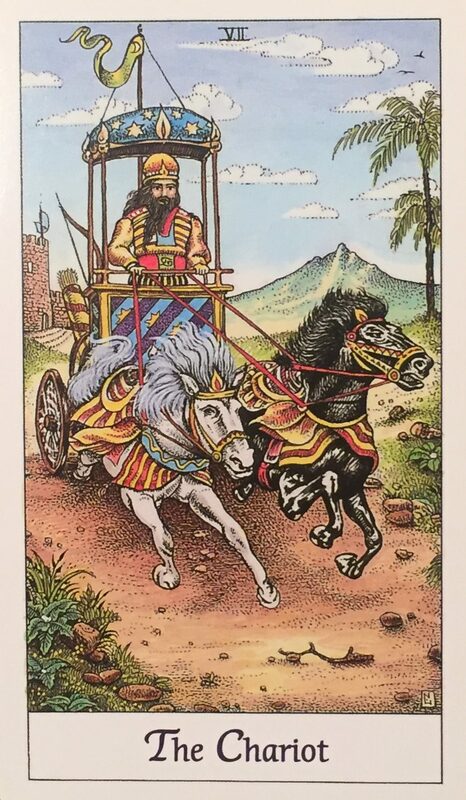 Highly motivated by their emotions, the Chariot represents their ability to accept the changes that come in life and remain focused on their final destination. The Strength card refers to strength in all areas of life – physical, emotional and spiritual. 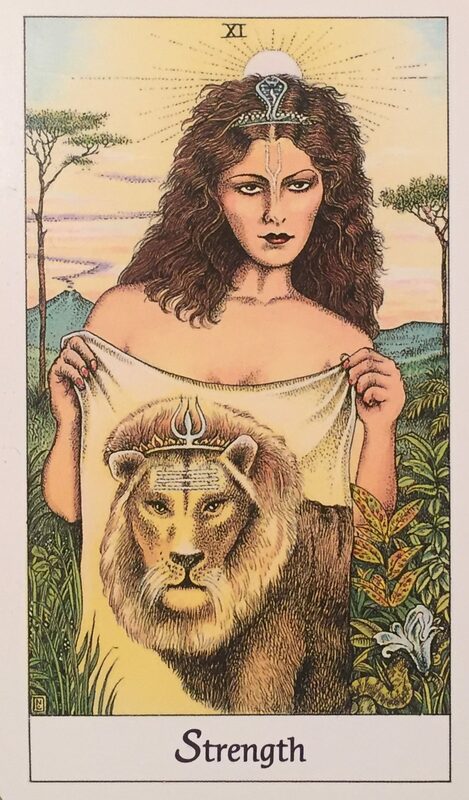 This card not only points to the strength that those born under the sign Leo possess but also warns that these individuals will be facing challenges that test this strength. With the ability to overcome life’s problems and obstacles, Leos will inspire bravery and courage in all that they encounter. The Hermit refers to the difficulties that can be faced in the outside world for the quiet and sensitive individuals born under the sign Virgo. 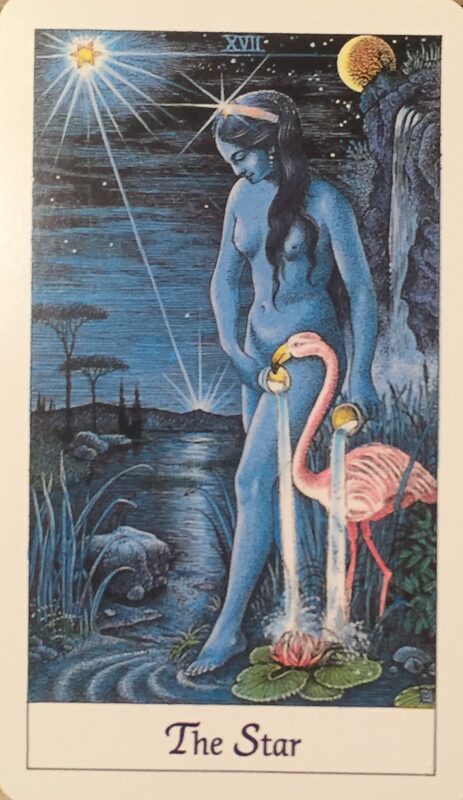 Deeply in tune with their spiritual side, this card reminds these individuals that they need to allow themselves the opportunity to reflect inwardly prior to making any decisions in their lives. 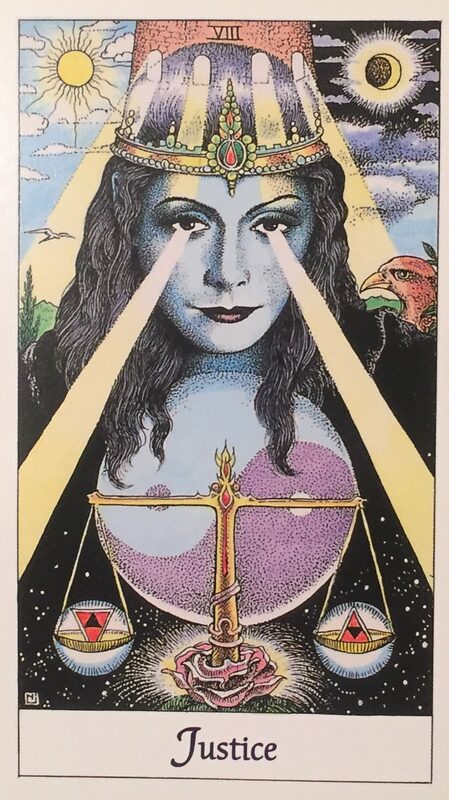 The Justice card refers to the delicate balance between one’s desires and needs in life, encouraging those born under the sign Libra to put their feelings and emotions aside, focusing instead on the facts of any situation that they may face. 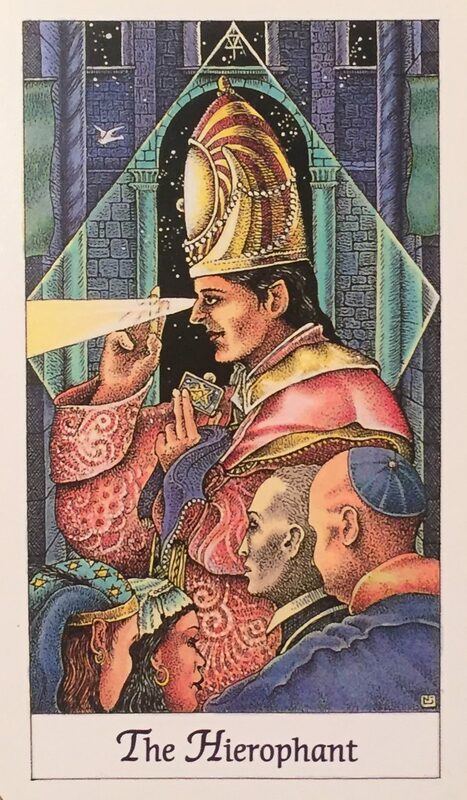 These individuals often have a clearly defined view of what they consider to be ‘right’ and ‘wrong’, however, this card encourages them to open their minds to the existence of the gray areas in between. 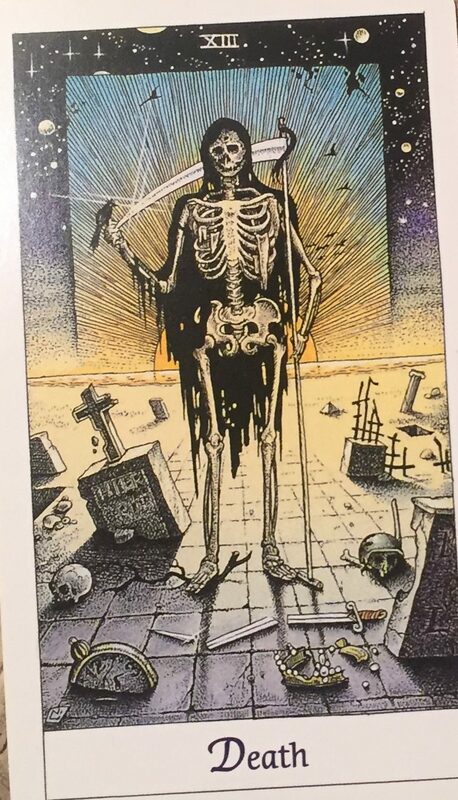 The Death card doesn’t refer to the actual death of those born under the sign Scorpio, so don’t worry! 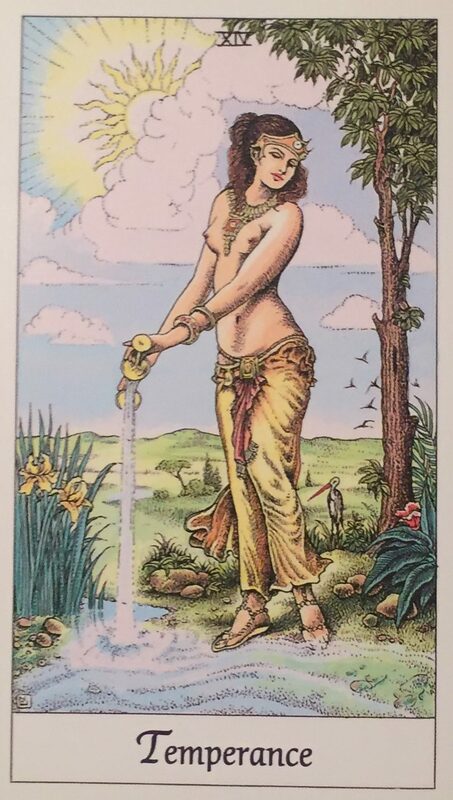 This card refers to the process of transformation in which one ‘sheds their skin,’ starting fresh. Those born under the sign Scorpio are often seen as mysterious, changing their identities quickly and frequently. This card encourages these individuals to continue to be flexible in their lives, letting go of anything or anyone that doesn’t serve them in a positive way. The Temperance card refers to the balance and harmony that those born under the sign Sagittarius experience in their lives. These individuals bring unconditional love and energy with them anywhere that they go, spreading their light to everyone they encounter. This card encourages these individuals to embrace this balance when facing any potential lifestyle changes, allowing their decisions to propel them forward towards their dreams and goals. Those born under the sign Capricorn are extremely focused on maintaining their image, trying to appear successful in their lives, as though they have their life together in all areas, at all times. 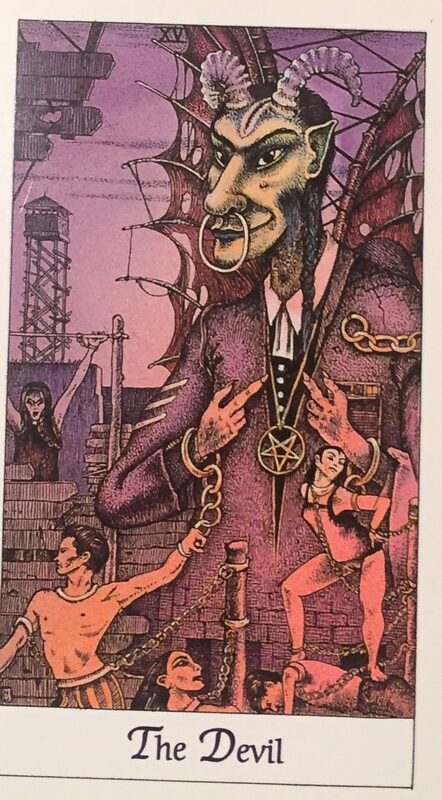 The Devil card points at the side of their lives that these individuals often push aside and deny, encouraging them to face this ‘dark side’ head on, making any changes necessary to remove the toxic and negative influences from their lives. The Star card points to the wonderful surprises that will be coming in the near future for those who are born under the sign Aquarius. 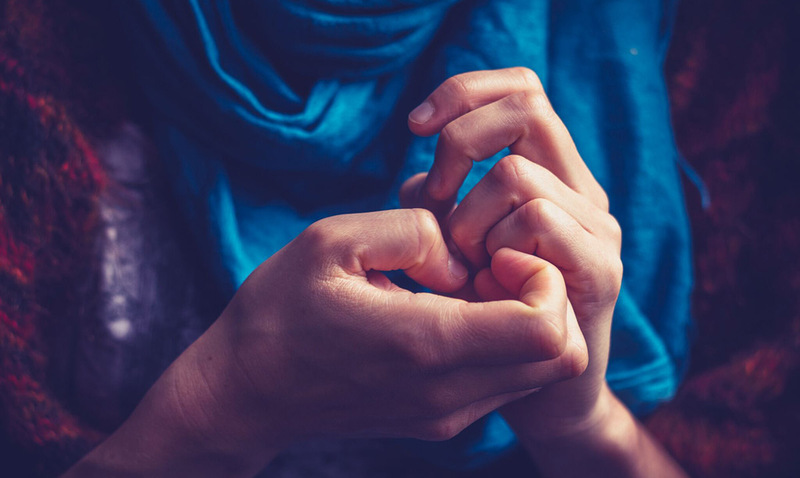 Optimistic and full of heart, these individuals are sometimes seen as a little ‘quirky,’ unafraid to stand out from those around them. It is the job of these individuals to inspire and motivate those around them to wish on the stars, allowing their dreams to guide their decisions in life. 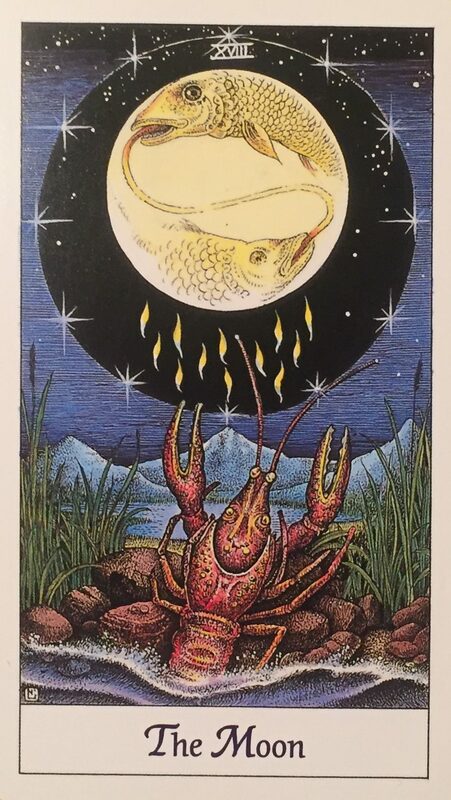 The Moon card encourages those that are born under the sign Pisces to step back from any situation that they are experiencing, allowing them to see the bigger picture. These individuals have a strong intuition, and they should tune into this energy, allowing it to guide them in their decisions in life. Should they feel as though the energy of a space or person is negative, or wrong for them, trust this feeling and walk away.